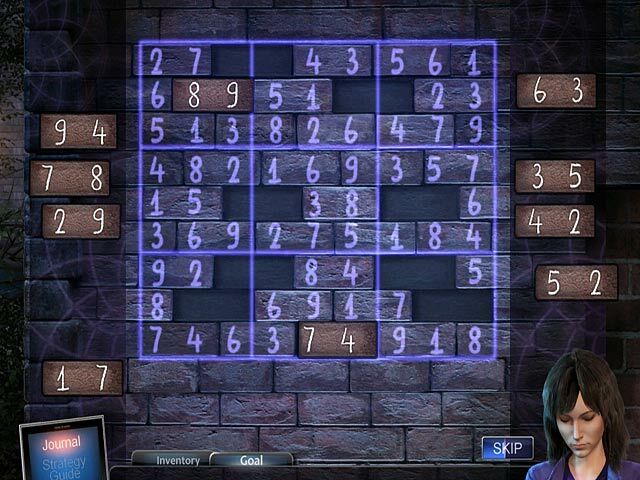 Angelica Weaver: Catch Me When You Can Collector’s Edition game download. 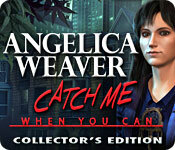 Free download Angelica Weaver: Catch Me When You Can Collector’s Edition for Mac. Angelica Weaver, a detective on Chicago's Special Task Force, must use her renowned deductive skills to stop a present day killer. The only way for her to get ahead of this killer is to first identify a murderer who escaped justice over a hundred years ago. Angelica has the ability to connect with the dead. 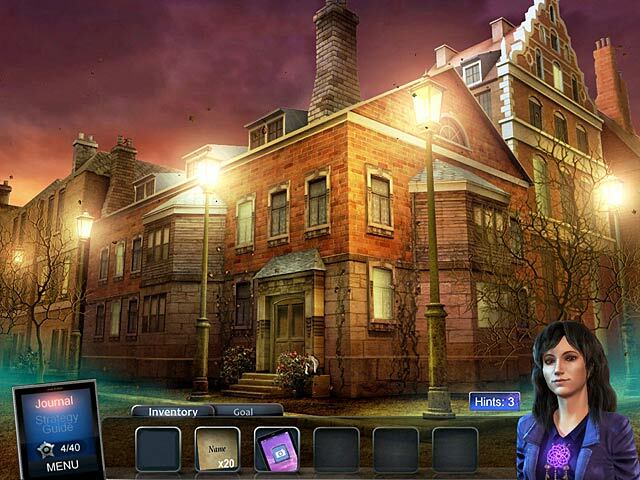 Through supersensory visions she is able to jump back and forth between crimes scenes on the streets of historic London and present-day Chicago where the victims reveal to her their final moments. 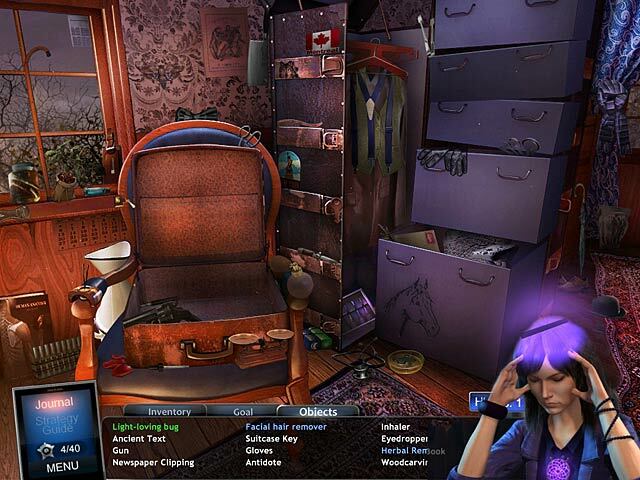 Work with Angelica as she puzzles her way through the past and uses her insights to stop the pattern in the future in this hidden object puzzle adventure. This is a special Collector's Edition release full of exclusive extras you won’t find in the standard version.